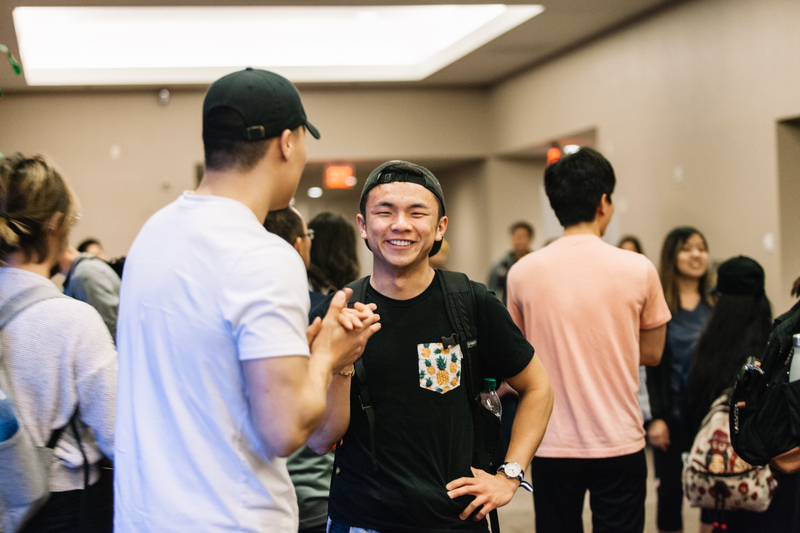 Epic Movement – Bringing the gospel of Jesus Christ to the world through Asian American students and faculty. Young people today have a stronger voice and a broader reach than ever before. Epic Movement wants to help them enact the positive change they’re called to on their campuses and beyond. 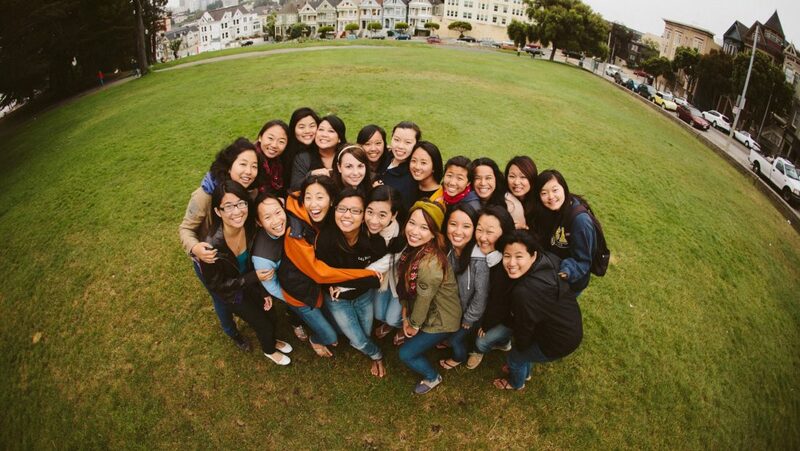 As an ethnic focused ministry of Cru, Epic Movement specifically focuses its resources, thinking, and training on transformation and mission through Asian Americans. Hurry! Epic Student Conference registration is now open. Learn more and reserve your seat today. 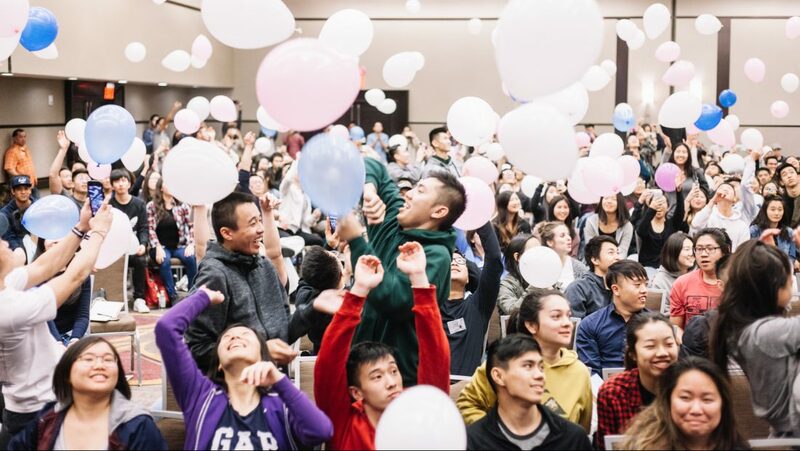 We’ve been launching spiritual movements on college campuses since the 1970’s through Cru (formerly Campus Crusade for Christ) evangelical training and networks. Since then, God’s taken the ministry and our stories throughout the nation and overseas to Japan, Southeast and East Asia. 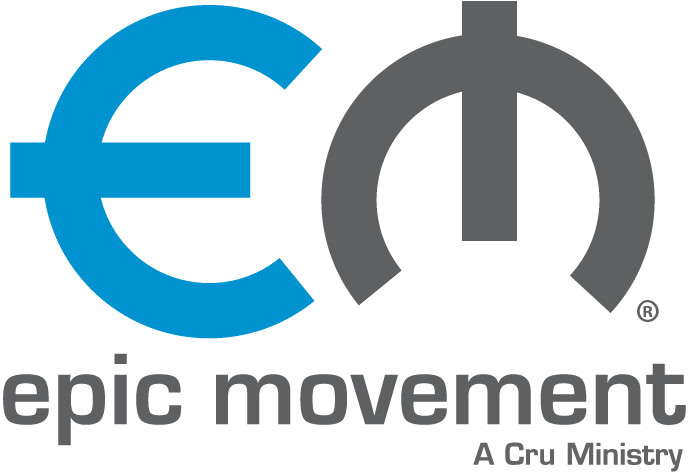 Today, Epic Movement is connected to thousands of individuals, churches, and fellow ministers and missionaries. We seek to honor these stories of coming to faith, of learning while crossing cultures, and trusting God both in good and bad times by sharing them with others for encouragement and hope in our God. Epic Movement has always been about spiritual movements on campuses with an eye on how it will influence beyond it. We take action both locally with teams near college campuses, and globally with short and long-term missions teams. 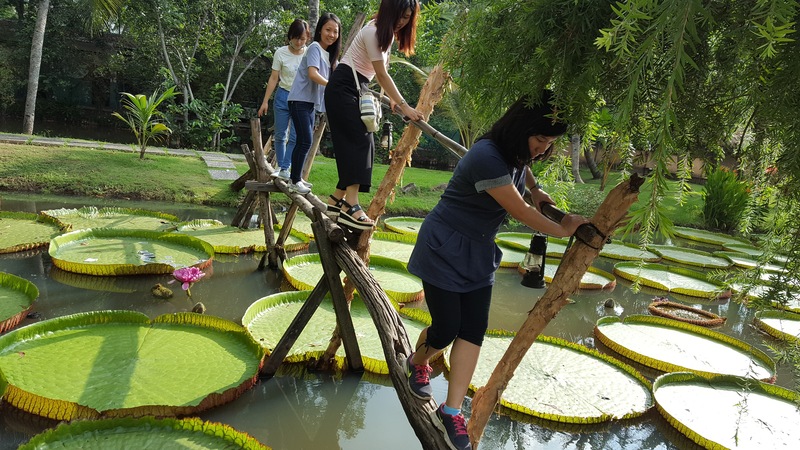 See what’s going on near you! Join other student leaders and change agents at our Epic Student Winter Conference or come meet our staff at our Epic Staff or Cru Staff Conferences! These are the best places to meet other fun people who want to make a difference in the world for Jesus and also be equipped to start doing that wherever you currently are! If you’re not a student or an alumni, there are other events to come interact with us! Join us on campus and conferences! Learn how you can financially make an impact on our movements! Have a heart to serve? Join our team! 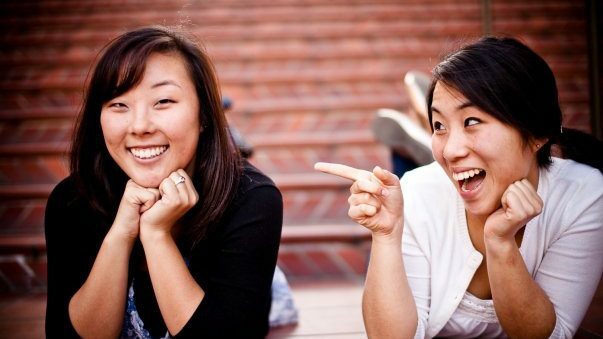 Hear other stories of changed lives and feel free to share your own!